Established in 2008, Massage Williamsburg is a therapeutic massage studio in Williamsburg, Brooklyn. 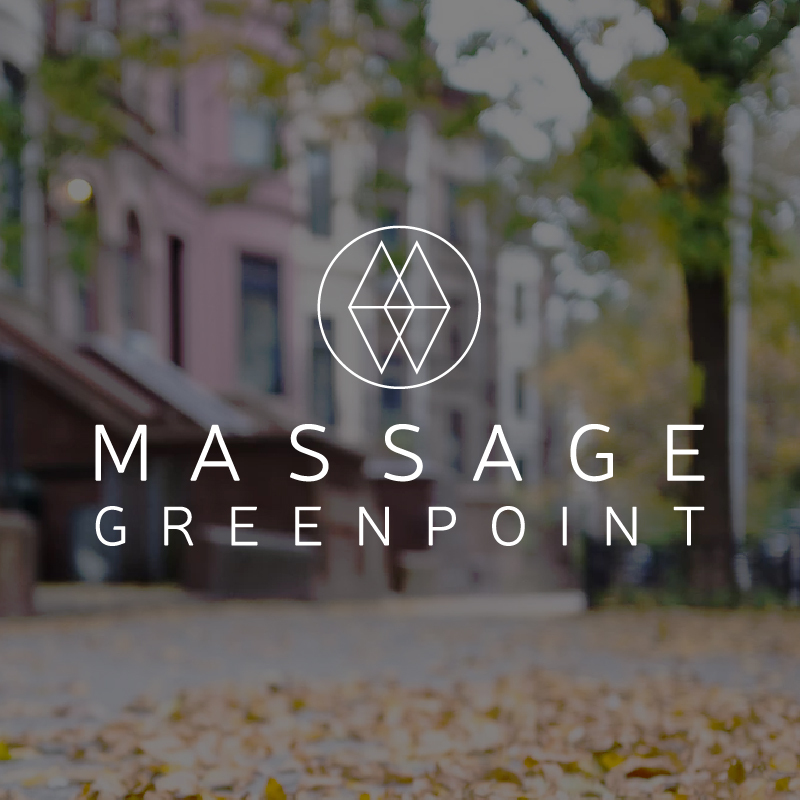 Massage Williamsburg us located conveniently near the Bedford L train, on Wythe Avenue between North 5th and North 6th Streets. We are open 7 days a week, 10am to 10pm.